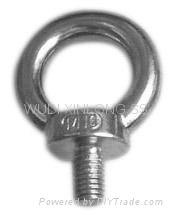 Wudi Xinlong Stainless Steel Products Co.,Ltd. 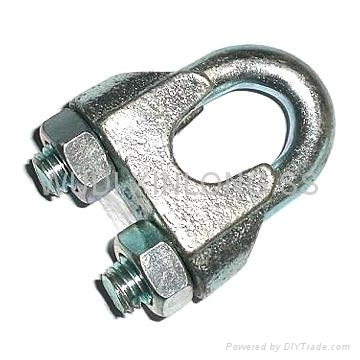 we can supply kinds of turnbuckle, shackle, wire rope clip, thimble, round ring, d ring and other marine rigging hardware. if this meet your need, contact me for more information. 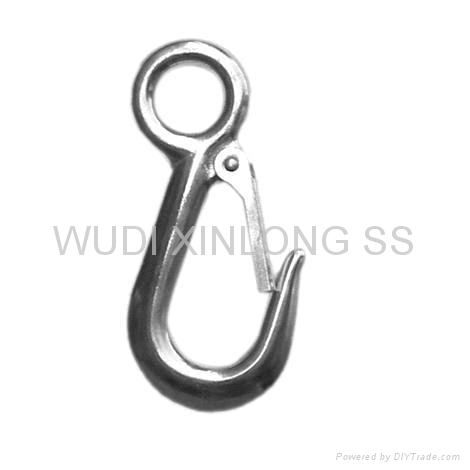 Our company is specialized in producing series of stainless steel rigging hardware mainly used in the ships and vessels ,such as turnbuckles, shackles, wire rope clips, swivels, U bolts, S hooks, spring clips, spring hooks, pad eyes, rings eye bolts, etc.